Got a few things going on this weekend. 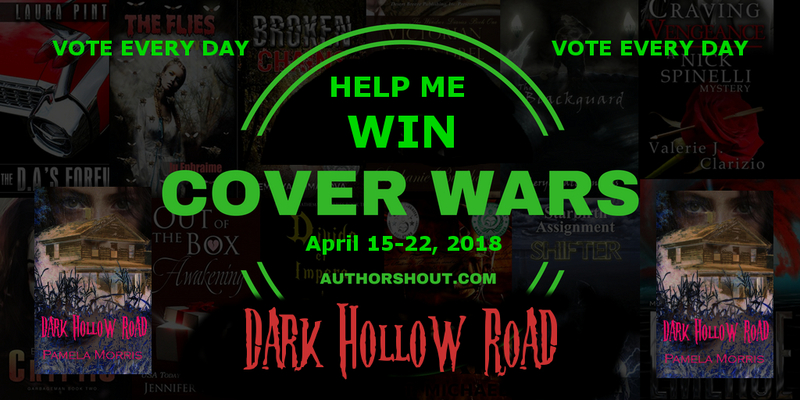 On SUNDAY APRIL 15th, voting for my entry in Cover Wars begins. Voting runs for a week and you can vote every 24 hours. 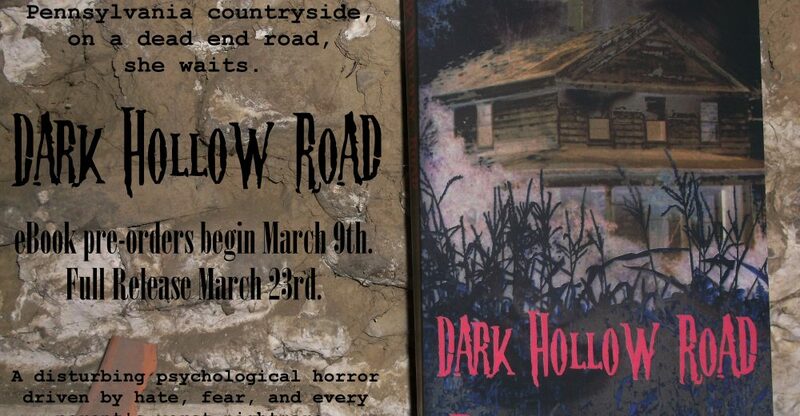 Can’t emphasis enough how important it is that you vote for Dark Hollow Road each and every day. 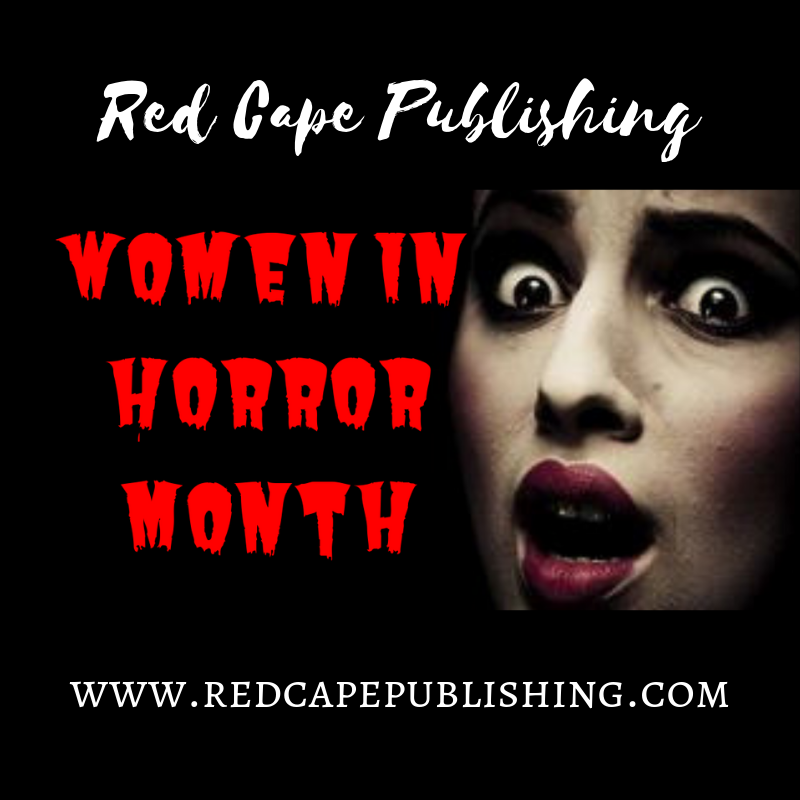 The winner receives a week’s worth of free publicity and will be the featured author of the week. There’s a lot of potential there to get my work known better and to boost sales. 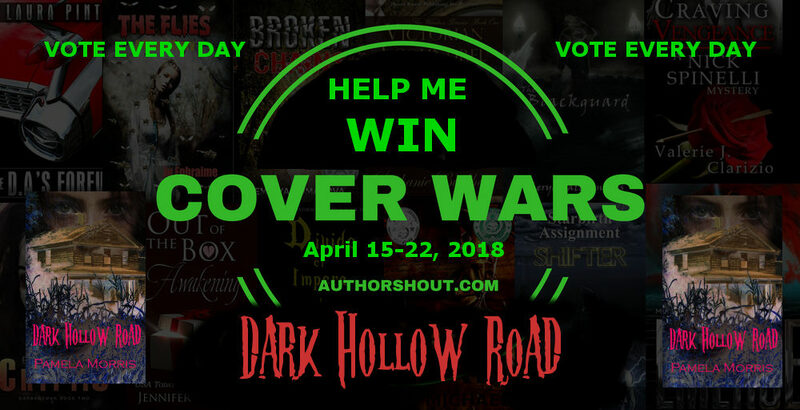 So, come Sunday morning, go to COVER WARS and VOTE FOR ME – or rather – VOTE FOR DARK HOLLOW ROAD HERE and help me win the coveted prize. 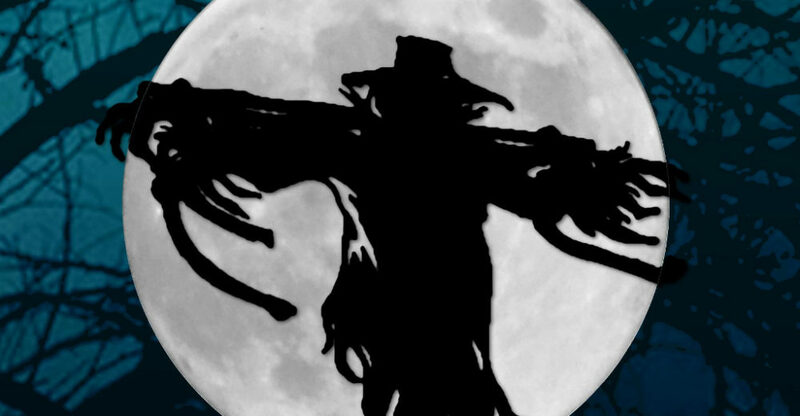 I was recently interviewed by Curtis Freeman over at Cedar Hollow Horror. I haven’t done an interview in a while so am super excited to get another one out there. We talk about my favorite books and movies, totem animals, works in progress, and most importantly, beer! I was recently made aware that a friend of my son is also a poet! She’s a wonderful young woman and I hope you’ll take some time to hop over to Amazon to check out her first book of poetry WELL OF MIDNIGHT. 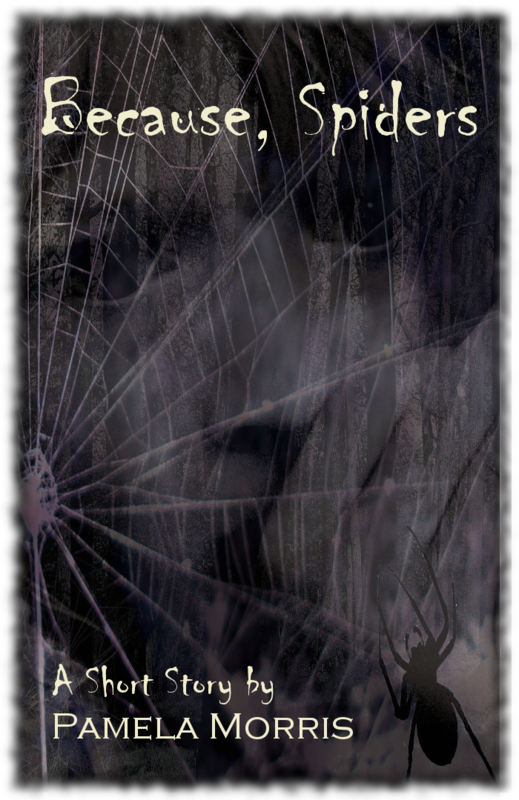 Last but not least, The Witch’s Backbone Part 2: The Murder has finally made its way to Draft 3 status. 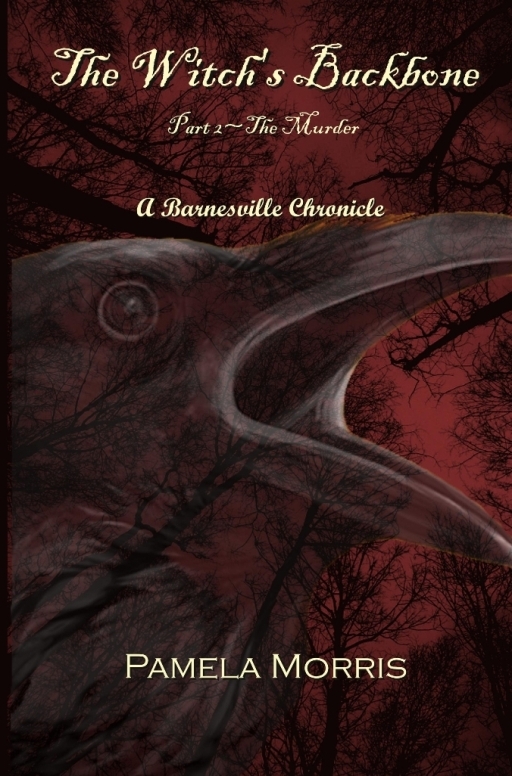 It will soon be handed off to a select few beta readers who will tell me what they really think and from there I’ll either take their advice or say, “Are you kidding me? I am NOT changing that!” LOL. 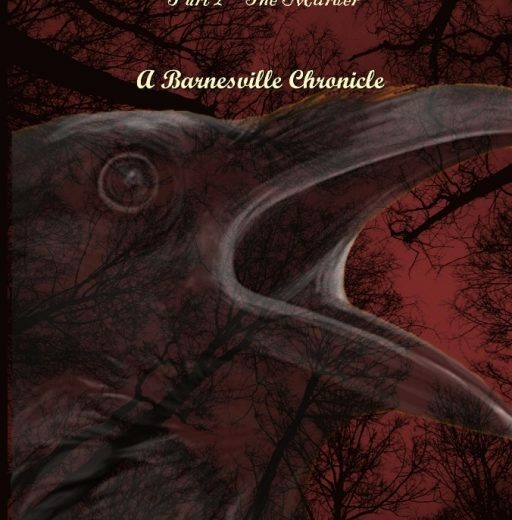 But, seriously – it’s getting closer and closer to being done with, so all of you that have already read TWB1: The Curse can at last find out the fate of remaining characters! And for those of you you haven't - you still have time to catch up. 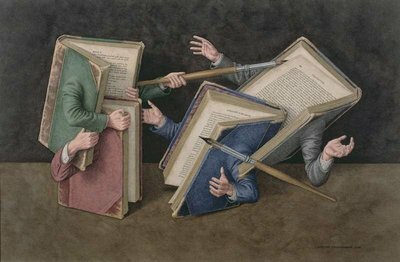 Until next time – Write On! 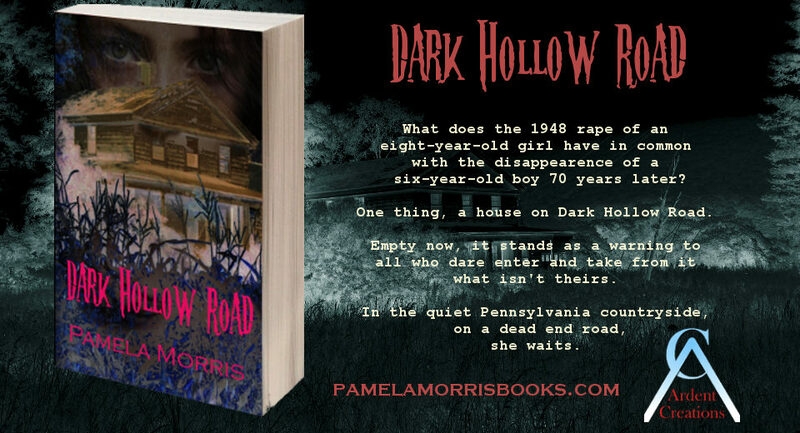 There are less than two weeks to go before Kindle pre-orders start for my latest and darkest novel yet, “Dark Hollow Road”. Now that you know all about the story’s creation from my 4 part UrbEx series, I thought I’d treat you all to a little teaser from the back cover. A past filled with terror. 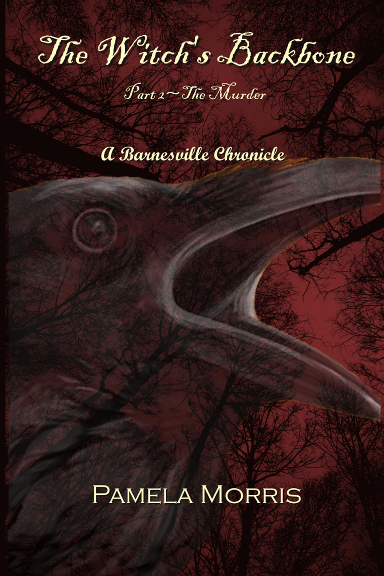 On Dark Hollow Road, Mary Alice Brown and her siblings know little more than poverty and abuse at the hands of their father. Getting rid of their tormentor seemed the answer to bringing joy back into their lives. But when that doesn’t work, Mary takes it upon herself to see that justice is served. A present full of dread. 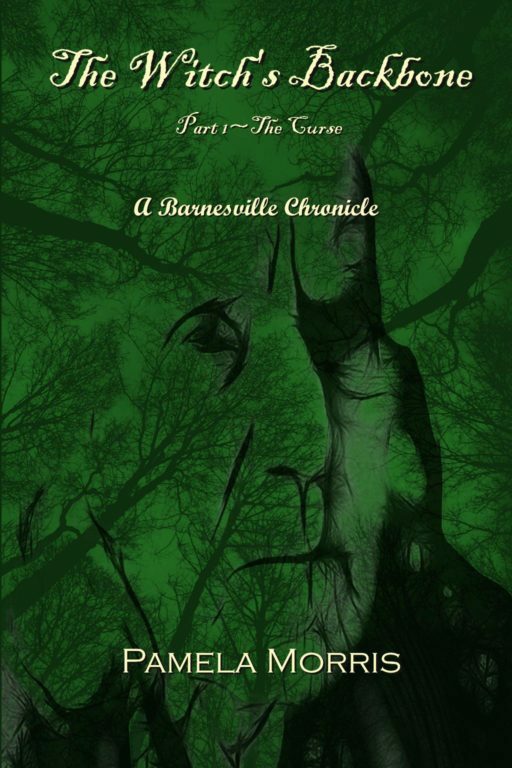 After an unusual visit from an elderly woman looking to borrow sugar, the theft of his coloring book, and complaints about other kids bothering him in the middle of the night, six-year-old Brandon Evenson, who lives within sight of the house on Dark Hollow Road, goes missing. A future obsessed with revenge. 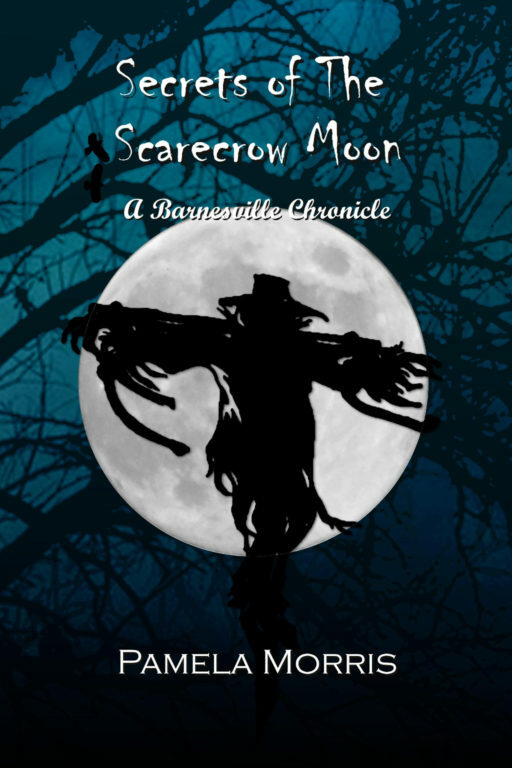 Desperate, Brandon’s parents seek answers from Lee Yagar, a local who’s warned people time and again of the dangers lurking at the old Brown place. But, Lee’s suggestion that Mary is involved in Brandon’s abduction makes little sense. Mary is presumed dead, as she’s not been seen in decades, but is she? And is the house truly as empty and abandoned as it appears to be? 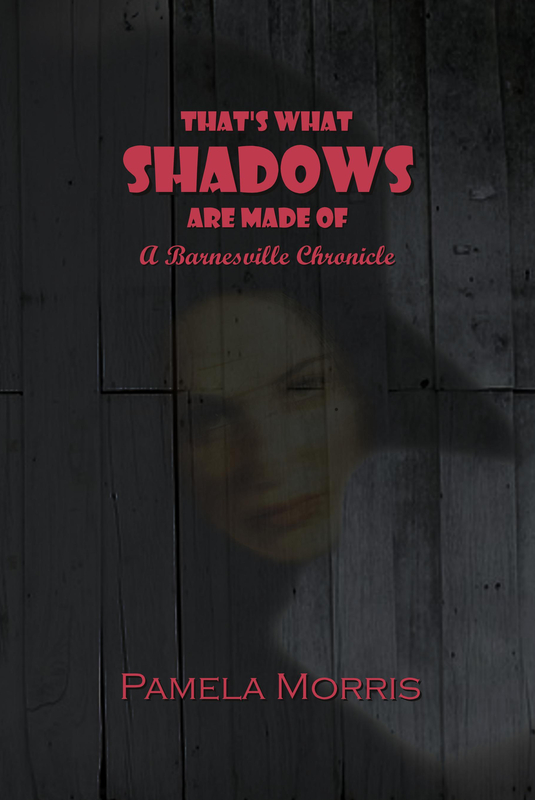 A psychological horror driven by hate, fear, and every parent’s worst nightmare. A little after story here. As you know from reading the UrbEx series, I’ve done my fair share of urban spelunking, starting when I was just a kid. I don’t do it so much anymore, but that isn’t to say the desire to do so has left me. This past summer I had a chance to stop at the farmhouse my grandparents owned up until the late 1970s. This place is near and dear to my heart. Sadly is has fallen into decay. Weeds have grown up everywhere. 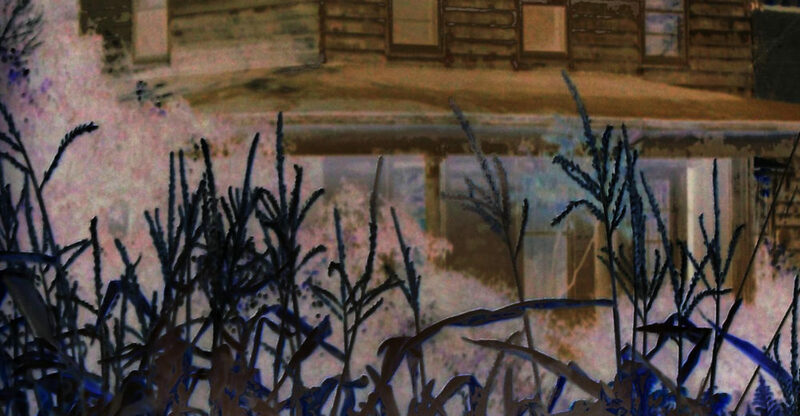 The house appears unlived in. The barn itself has collapsed. Given the chance, even for just a quick explore, I took it. I worked my way back to where the barn once stood and into the old milk house. I longed to take a souvenir from this place of such joyous childhood memories, but after so long I couldn’t tell what was from the time of my grandparents and what was more recent with any sort of real surety. It was then I was reminded of Dark Hollow Road and the fate of those who take from that place what doesn’t belong to them. What if I took the wrong thing? It wasn’t worth the risk and I left empty-handed. 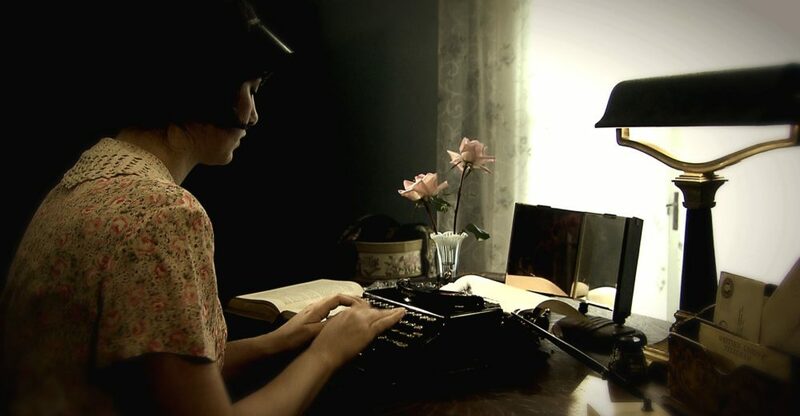 My work of fiction convinced even me not to cross that questionable line – imaginary or not.